Thank you for all the inquiries!! Unfortunately – we are not scheduling any new weddings as we are trying to sort out permitting with the county. Sorry that we are unavailable and we will post any news on this. Best – Scott and Joscelyn. Bridgewater Farm is a 5 acre estate in Scotts Valley at the intersection of Bean and Ruins Creek. We have an unusual parcel of flat land just 3 minutes from town. We are opening up our burgeoning blueberry farm to the public for events. 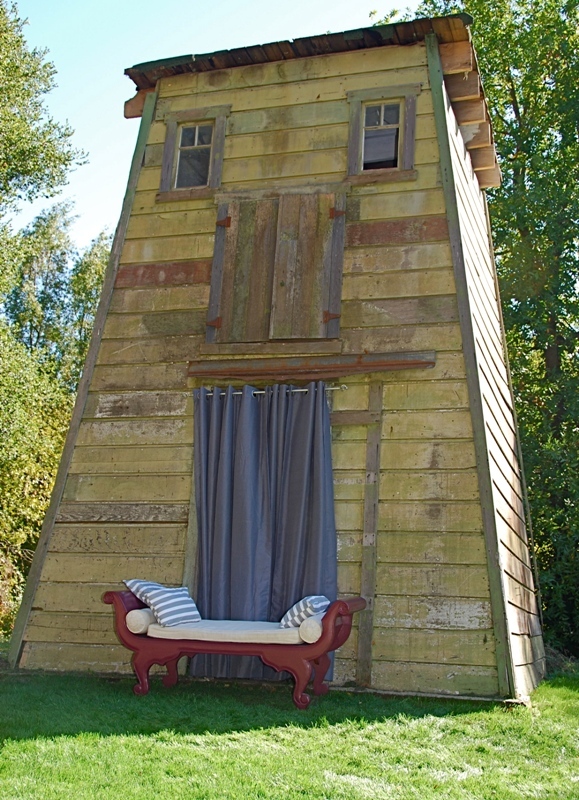 Our goal is to provide a relaxing country-farm atmosphere that will bring family and friends together in a setting of natural beauty. It is a perfect “down home” wedding venue for the Santa Cruz area. Please note that, due to consideration for the neighbors, we have had to change to only lightly amplified acoustic music for the wedding and reception. We are developing a recommendation list of musicians for you. Please see The Wedding Connection for additional Details. We have had some wonderful events and very much enjoy sharing this special place. While the original idea was to open the the property just for weddings – we are finding that folks are also interested in other celebrations – such as baby showers, birthdays, and family reunions. We are happy to try and accommodate your particular vision. Please e-mail us with any questions or leave comments. Thanks! 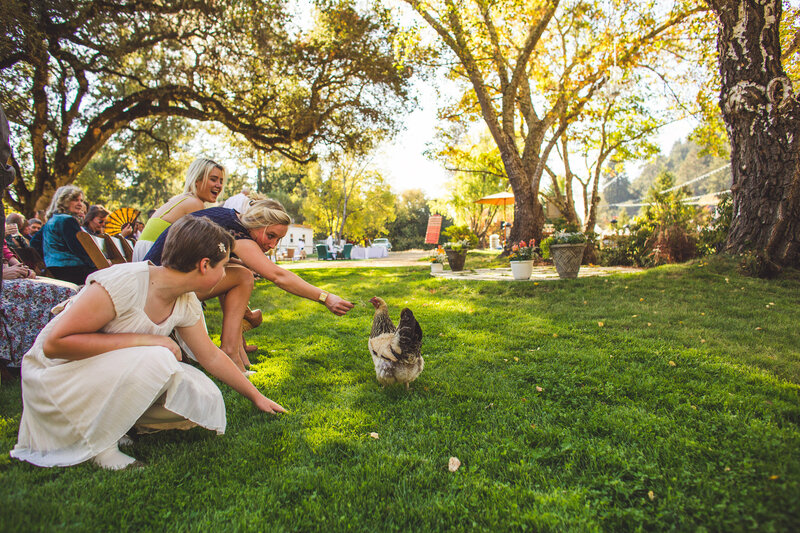 Our Scotts Valley wedding venue is an easy drive from the central coast or from the San Jose Area. We are just a 10 minute drive from Santa Cruz.